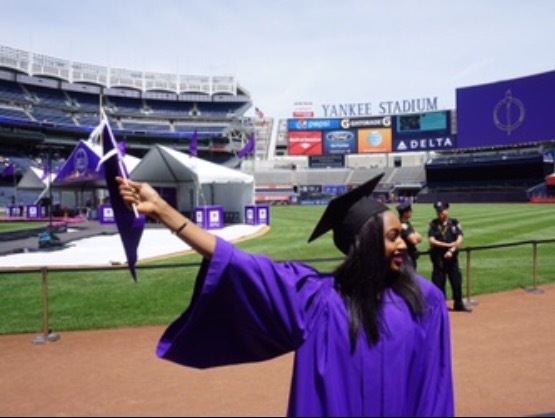 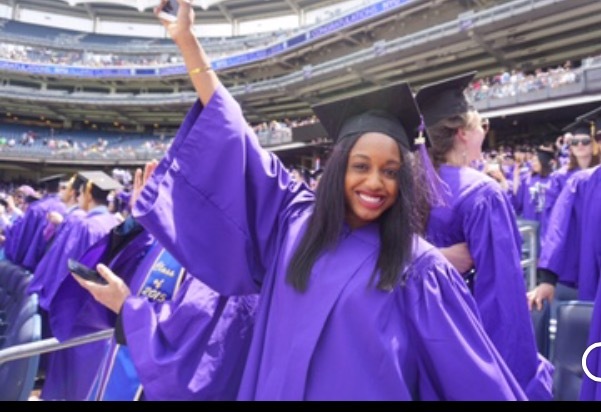 Partaking in the NYU wide Yankee Stadium graduation was a phenomenal experience. 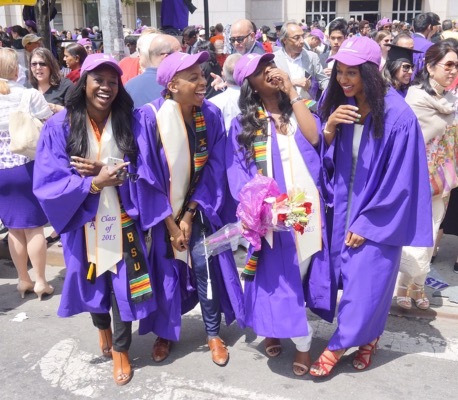 We all wore purple baseball along with our gowns and each school had different noise makers and banners. 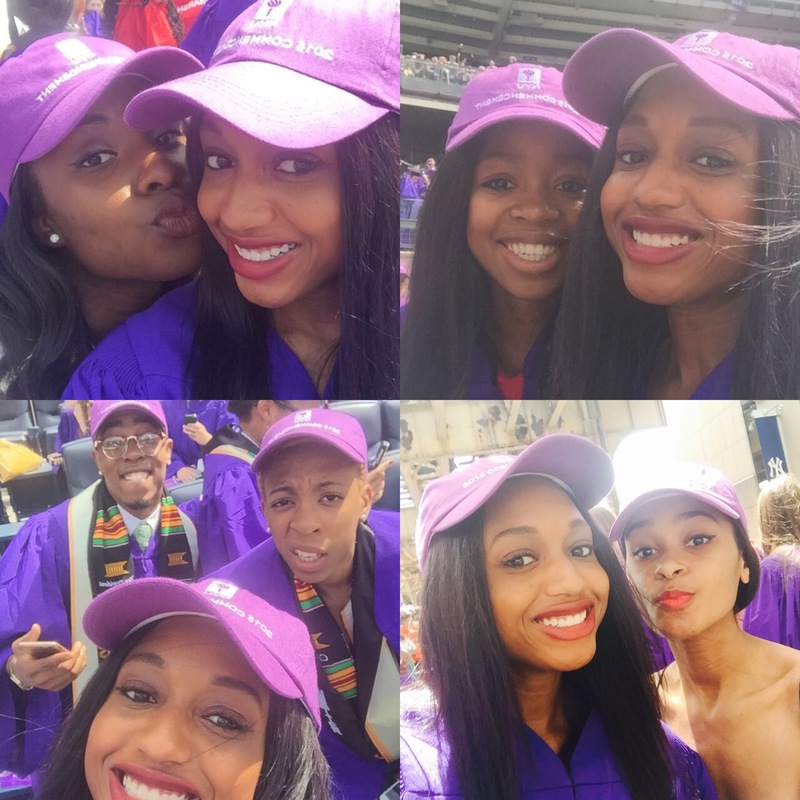 During the commencement, words of encouragement played from famous alumni and fellow 2015 graduates. 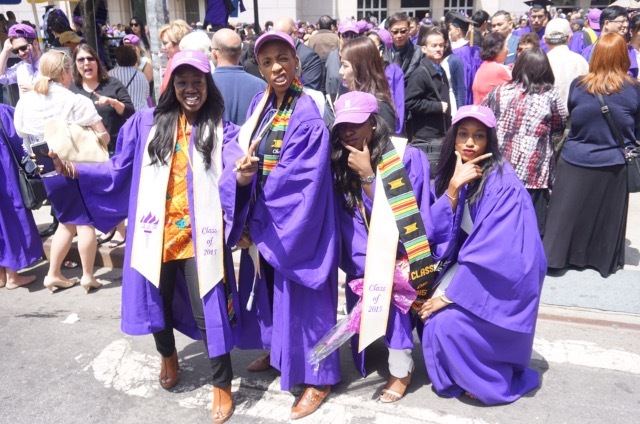 It was a great way to cap off our degrees.